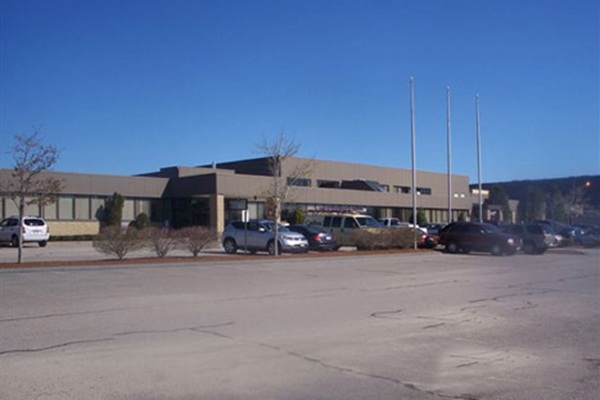 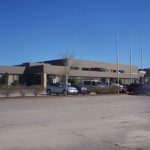 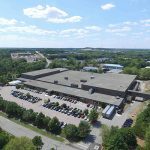 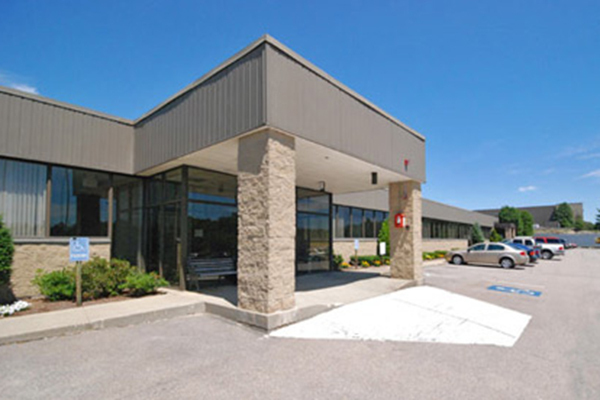 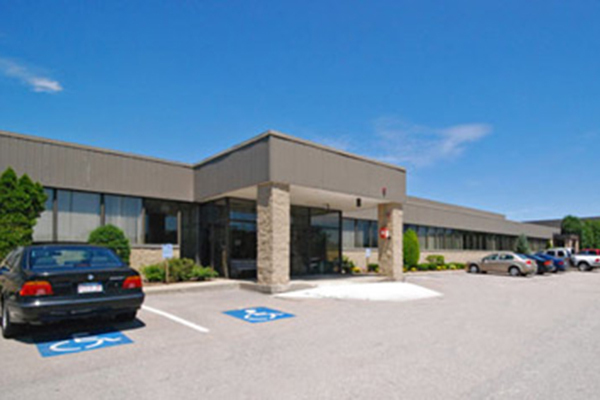 Building #1, Grissom Park is a 270,000-square-foot manufacturing, R&D, and warehouse complex situated in the Plymouth Industrial park at the intersection of Route 3, exit 7 and the new Route 44. 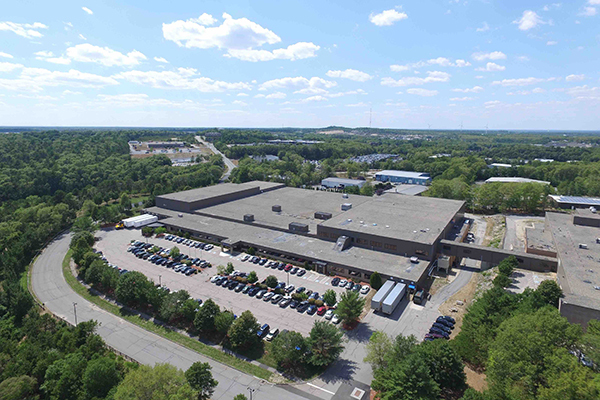 Grissom Park offers many amenities important to R&D and manufacturing companies, such as heavy power availability, climate-controlled production facilities, and high-bay warehouses. 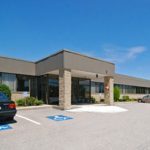 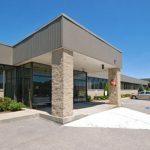 The property is convenient to major shopping centers, hotels, and restaurants, as well as the historic Plymouth waterfront.